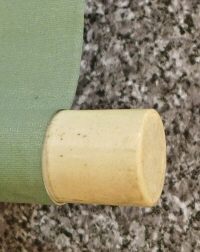 There are some small spots and folds in whole. 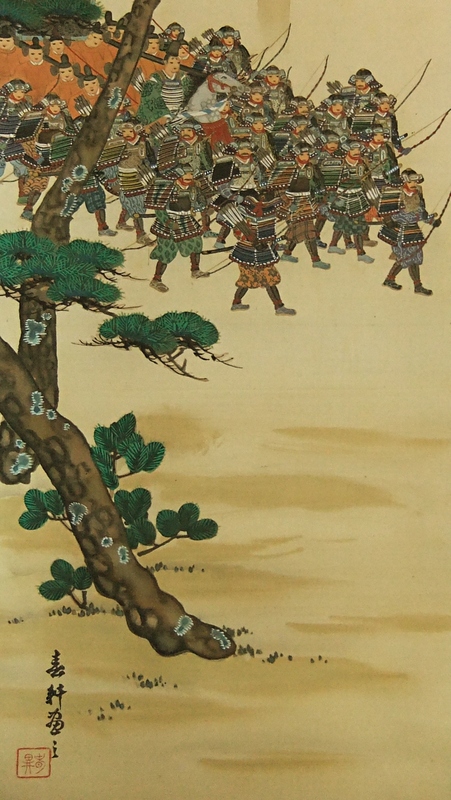 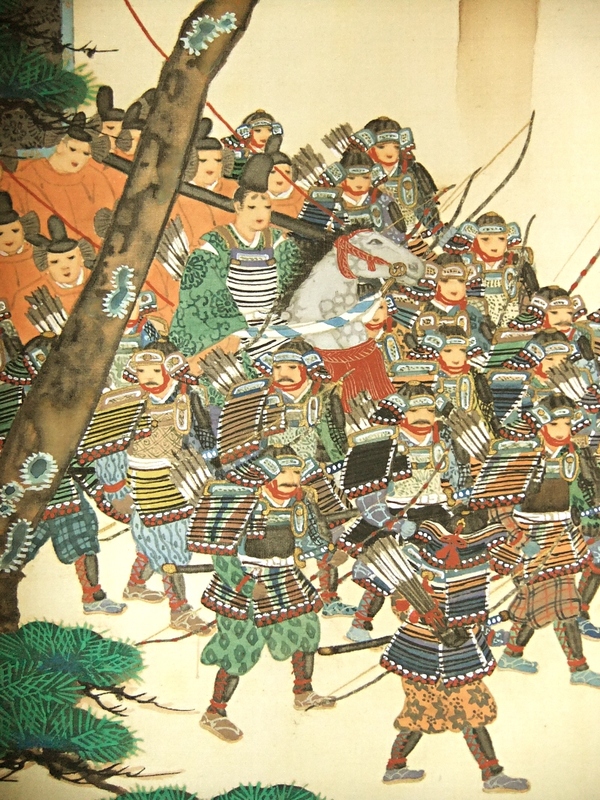 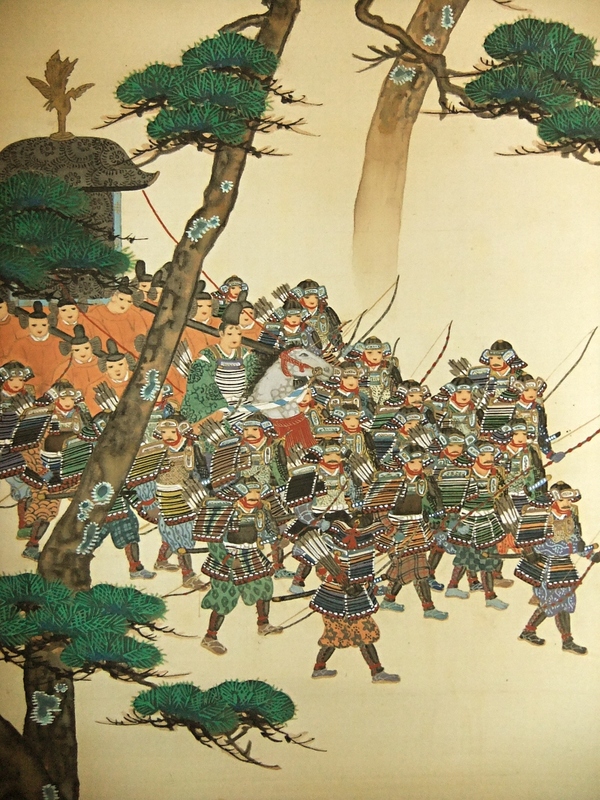 Medieval armored and weaponed Samurai warriors convoying a sacred palanquin are painted elaborately. 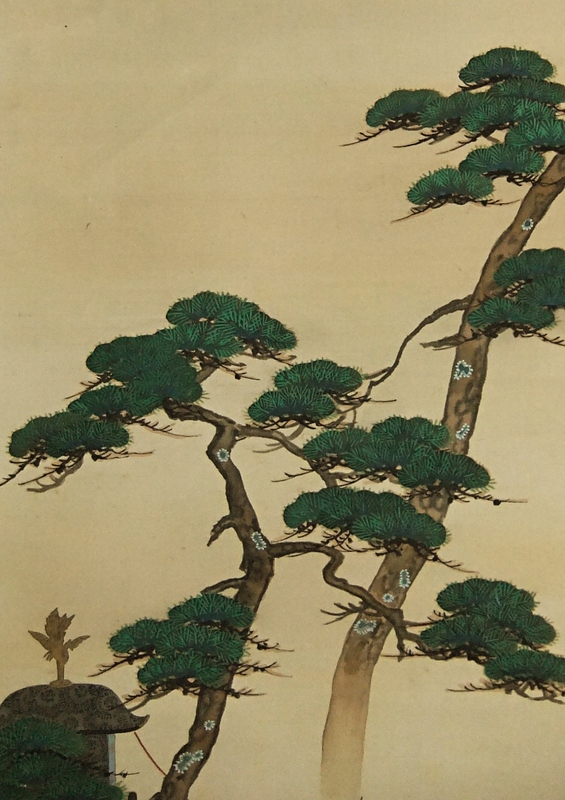 Matsu tree (Japanese Pine) are also painted vividly.